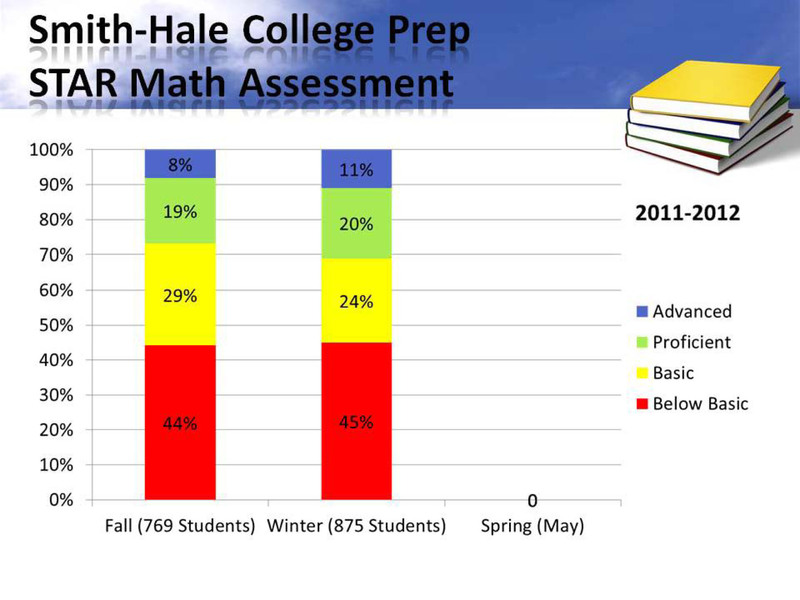 Smith-Hale College Preparatory in the Hickman Mills School District — one of the lowest-performing schools in the United States — is the recipient of a federal School Improvement Grant. One of the terms of this grant is that a new principal must take charge. Needing a photo to accompany this story, I drove up to Smith-Hale on a Saturday afternoon. Expecting to find a deserted school yard, instead I found the new principal, Jermaine Wilson. Watching me climb out of my car with my camera, he looked a bit wary. But when he learned I was writing a short article about the school, a welcoming smile spread across his face, and he reached out to shake my hand. As surprised as Wilson was to find a reporter outside his school on a Saturday, I was surprised to find this low-performing school not in the midst of urban blight but almost next door to Longview Lake, its docks lined with boats bobbing on the water in the bright early spring sunshine. Despite the setting, almost 90 percent of students come from economically disadvantaged families. Last week, Principal Wilson had accompanied Superintendent Marge Williams when she appeared before the Missouri State Board of Education. She was there to report on changes underway to try to transform learning at Smith-Hale. Two years ago, the Obama administration budgeted $4 billion for School Improvement Grants in an attempt to improve education at 5,000 of the nation’s lowest-performing schools, which produce half of America’s dropouts. 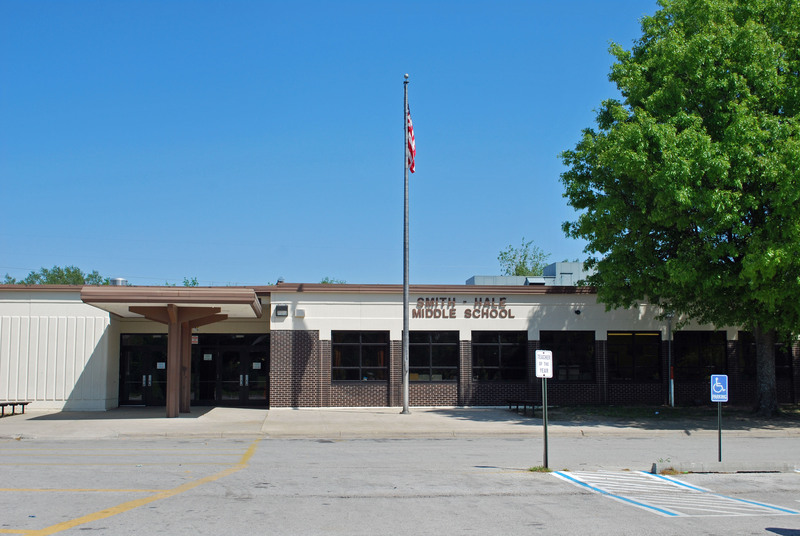 Smith-Hale College Preparatory (then known as Smith-Hale Middle School) was one of them. At the time, less than 30 percent of students there were rated as proficient according to their performance on state standardized testing, and the number of serious incidents in which students were being expelled from school was rising sharply. 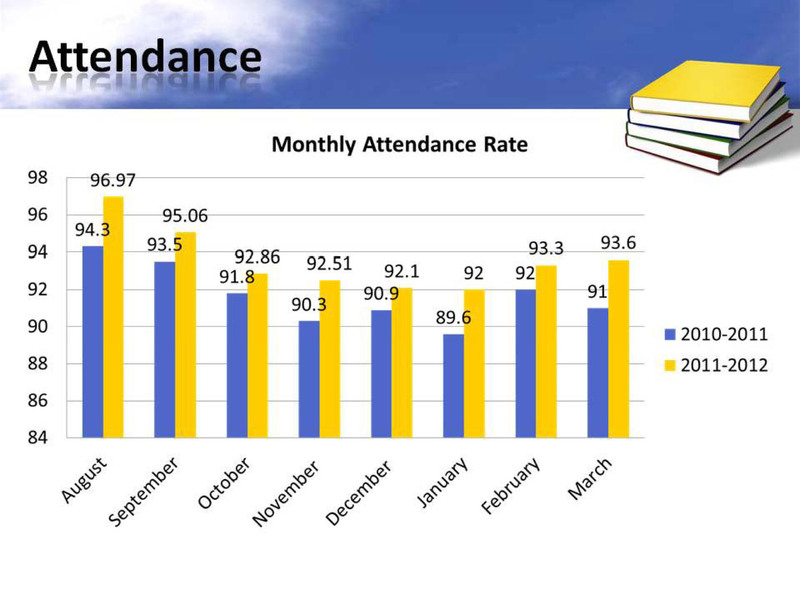 This year, according to the superintendent’s report before the state board, attendance at Smith-Hale has increased slightly. 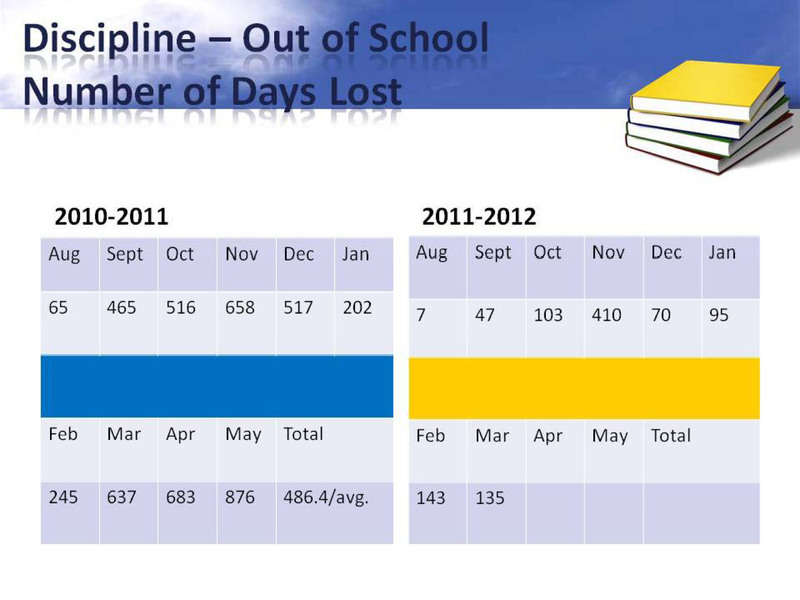 The school has dramatically decreased the number of discipline incidents causing students to miss days of school. 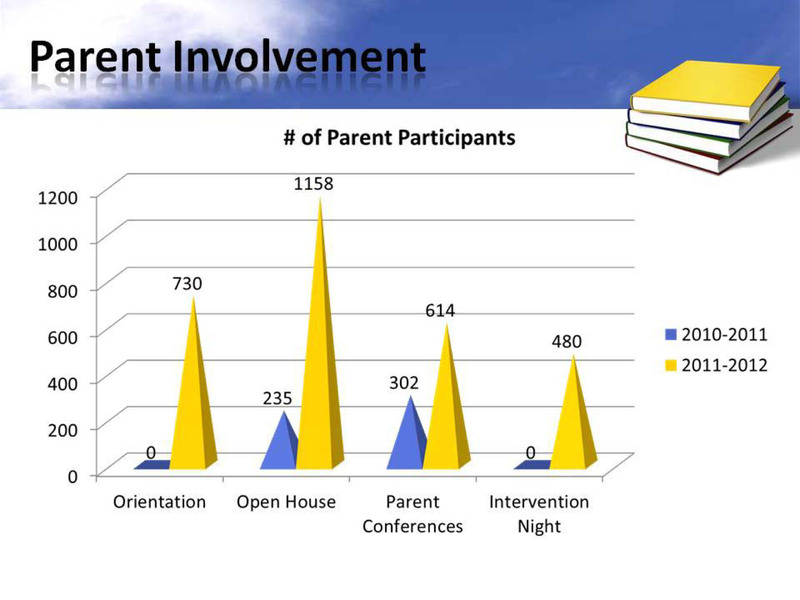 Another dramatic change has been the number of parents involved in their children’s education. 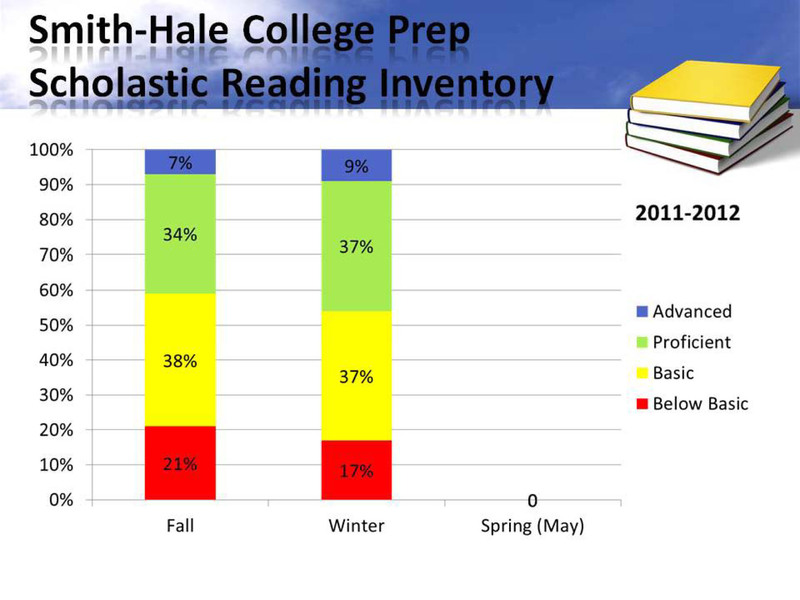 However, students are still struggling academically, with more than 50 percent not proficient in reading and almost 70 percent not proficient in math. Although the challenges at Smith-Hale are exceptional, the Hickman Mills School District in general has struggled to meet state standards. Last September, when the Missouri State Board of Education stripped Kansas City of its accreditation, Education Commissioner Chris Nicastro decided to delay consideration of Hickman Mills’ accreditation status until next fall. And it is the only district in the Kansas City metropolitan area to include regular reports on student crime on school board meeting agendas. Missouri’s State Board of Education met Monday and Tuesday, April 16-17, in Jefferson City.